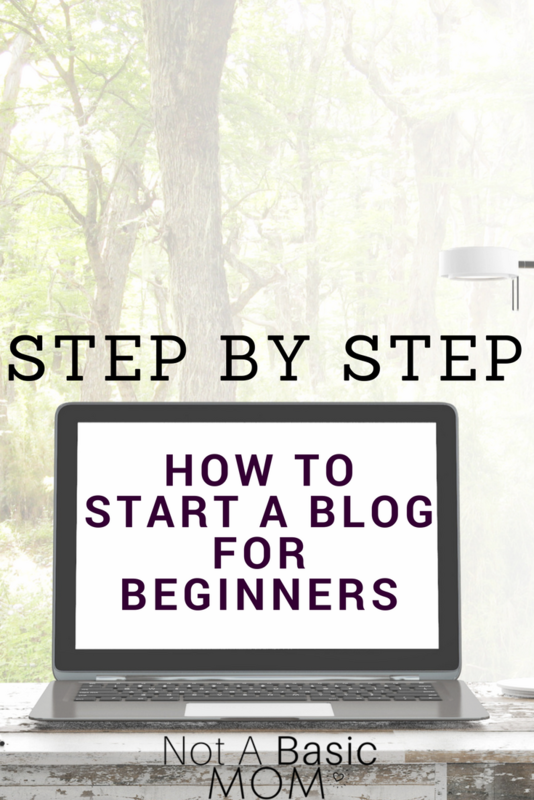 I’m excited to take you on this journey of how to start a blog for beginners. 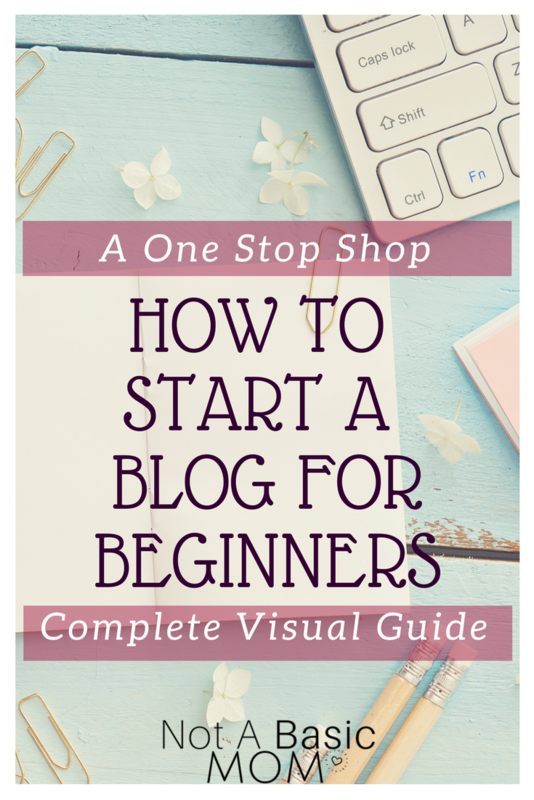 This will be an informative, productive, easy to follow guide to learn how to blog for beginners. Here are the steps of starting a blog, choosing a niche, setting up your blog, how to set up social media accounts, how to market your blog effectively and show you how bloggers make money. You will see links to helpful tips along the way in this tutorial. So before we get started I want you to set up a Pinterest account (if you don’t already have one). 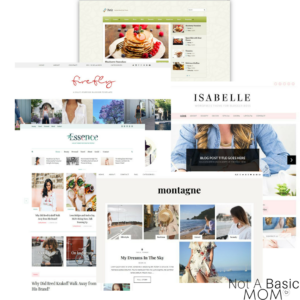 Create a board called “Helpful Tips for my Blog” or whatever jazzy name you choose. Then when you come across a helpful link that takes you away from this tutorial. ✋🏾STOP and when you see this icon 📌 Pin the link immediately to your board and then come right back to work the steps. I know the struggle is REAL, but we will get through this together. If you want to be super organized you can even break your board into sections and save the helpful links into categories of starting a blog, how to set up social media accounts, how to market your blog effectively and learning how bloggers make money. Let’s get the ball rolling, here’s a quick video to show you how to set up a Pinterest account, board, and the sections. So you can come back and jump right in! If you want a Free PDF of this course you can get it here! Hey Sunshine☀, this guide contains affiliate links. 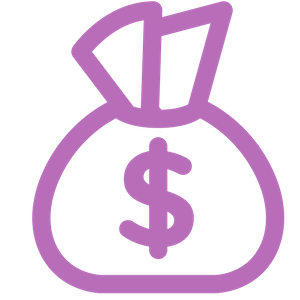 If you purchase something through one of my links, I may receive a commission for recommending you. This costs you nothing and allows me to confidently share my journey of using services/products I trust! Let’s start a blog for beginners! When starting a blog it’s a good idea to have a direction of what you would like to write about. There are so many areas that you can dive into when making that choice. When it comes to making that decision it’s important to have a starting point. In this chapter, I’m going to provide with 100+ ideas to get your thoughts flowing. Choosing a name for your blog is an important step in this process. You want your name to represent who you are and what you’re going to be writing about. This chapter will show you tricks on how to come up with the perfect name for your blog. As the blogging industry is booming there are so many blogging platforms to help support bloggers. In this chapter, I’ll explain what a blogging platform is, why you need one and the importance of choosing the right platform for your blog. I will also share the platform I use and why. This is where the action begins! 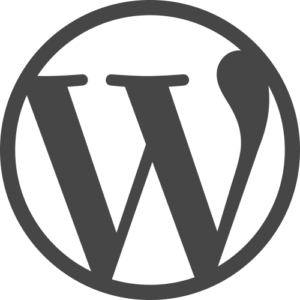 I’m going to show you step by step how to install a WordPress blog. Even if you’re not tech savvy, I promise this will be a quick and painless process. 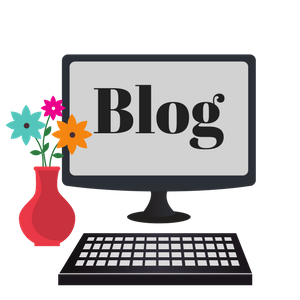 Now, this is where the fun begins, it’s time to choose a theme for your blog. In the land of the internet, there are so many beautiful blogs that will appeal to any target audience. 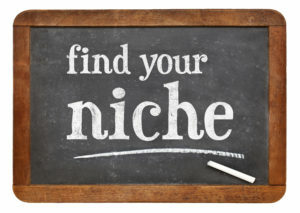 You’ll learn what a theme is, how to find a theme for your niche as well as where to find free themes and the best places to find quality premium themes. This chapter will teach you what plugins are while explaining the importance of them for your WordPress blog. I will share the must-have plugins that every new blog for beginners needs to have installed. 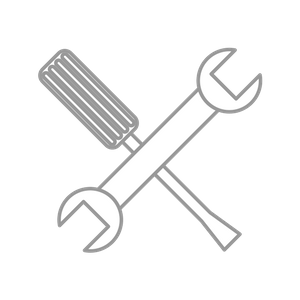 While also supplying a list of recommended plugins and showing you how to find the ultimate directory of plugins for the task you want to perform. 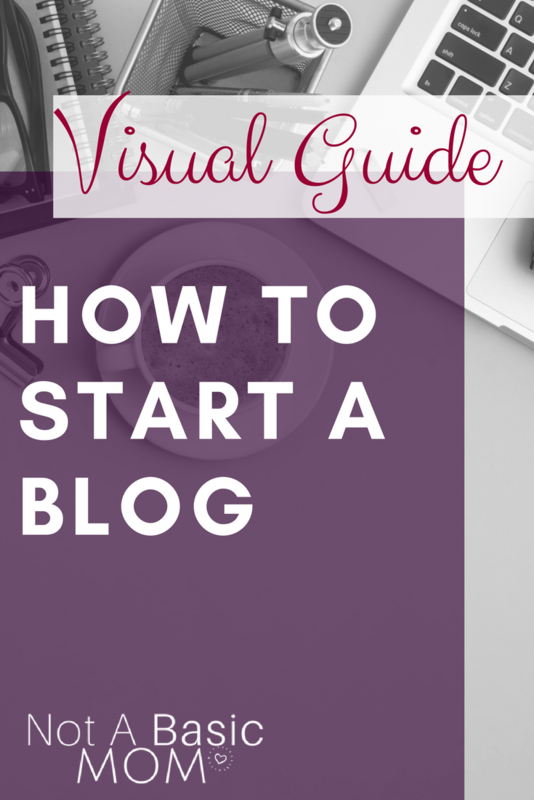 You’re ready to get your blog setup and write your first blog post. There are some basic things that every new blogger should do before promoting their blog to the world. You’ll learn the top things every new blog should have and how to post your first blog post. 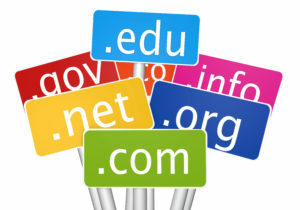 I’ll teach you how to make your site search engine friendly and share basic tips to get you started on the right foot. When setting up your blog, it’s important to establish your brand from the beginning. Even though it will evolve over time you want to create an identity that your audience will be able to recognize as you begin to promote your content. This is important even for blogs for beginners. You will learn the best places to find a color scheme, how to create a logo, and where to find awesome free stock photos. Get ready to establish your new brand on various social media platforms. Learn how to optimize your profile on the most popular social media platforms. 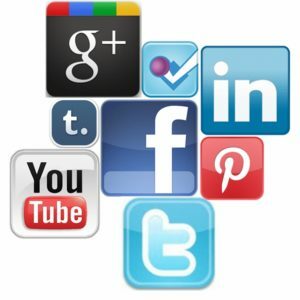 You will learn which platforms you should be on, and tips to use these platforms to engage with your target audience. 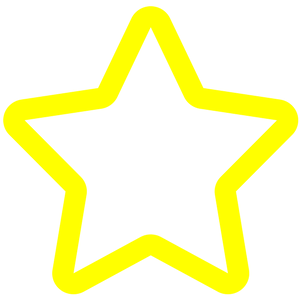 Congratulations on making it this far! It’s time to roll up your shelves and get to work. You’ve invested time, and set up your blog, so this is where your hard work pays off. You’ll learn how to add your website to search engines so your blog will be found. I’ll also share multiple ways you can make money with your blog, and how to drive traffic to your blog. YAY! 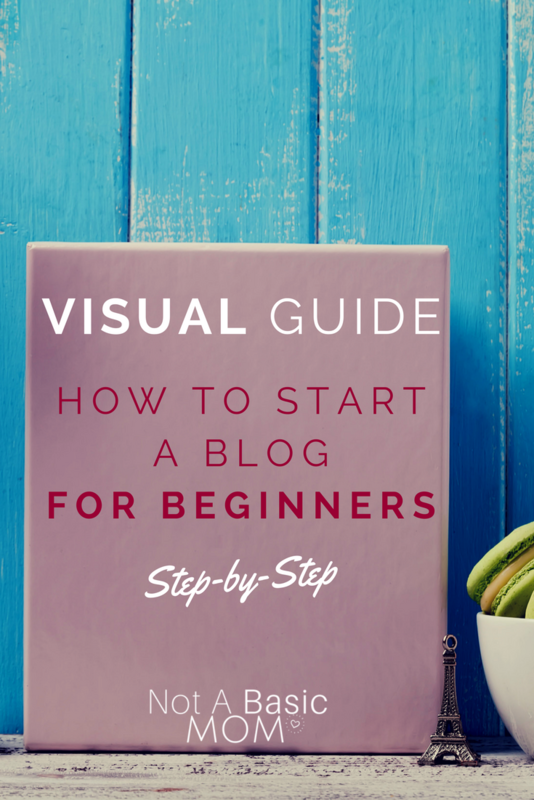 You’ve completed the How to start a blog for beginners guide. Now that you’ve completed all your steps you should already have a few posts under your belt. Now you’re ready to get into a routine and start planning out your content for your blog and social media. Click to receive free tools to help you continue to grow in your blogging journey.